"Crafting the Spirits that Stir the World" – Beam Suntory ist eine der führenden Gesellschaften für Marketing und Vertrieb von Premiumspirituosen auf dem deutschen Markt. Beam Suntory is Crafting the Spirits that Stir the World. Rooted in two centuries of family heritage, Beam Suntory has evolved into one of the world’s leading premium spirits companies where each employee is treated like family and trusted with a legacy. With our greatest assets – our premium spirits and our people – we’re driving growth through impactful marketing, innovation and entrepreneurial spirit. 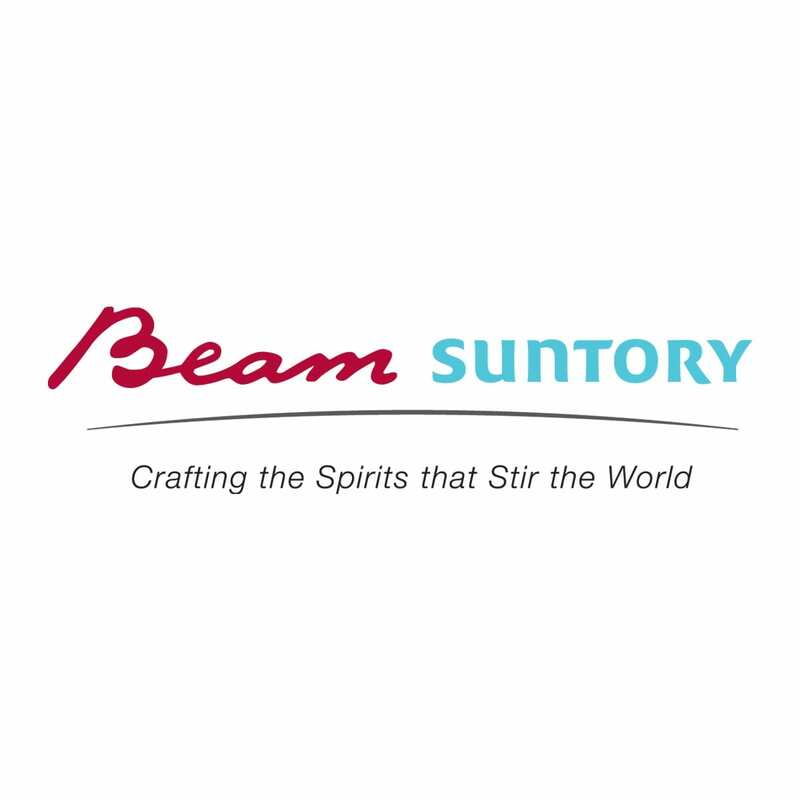 The Beam Suntory Germany GmbH is based in Frankfurt and is one of the leading companies for Marketing and distribution of premium spirits in Germany. Our large portfolio includes well-known global Whiskey brands such as Jim Beam and Maker’s Mark as well as exceptional Single Malts such as Laphroaig, Bowmore, Auchentoshan, or The Macallan and unique Japanese Whiskeys such as The Yamazaki, Hibiki or The Hakushu. Furthermore, we participate in other categories with great brands such as Courvoisier Cognac, Sipsmith, Sourz, Brugal Rum and Bols Liqueurs. 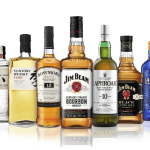 Beam Suntory Germany is a 100% subsidiary of Beam Suntory Inc. The Brand Manager is responsible for managing and driving brand strategies on a unique and exciting malts portfolio, delivering and implementing strategies and tactics against annual brand health and business growth objectives. 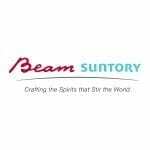 The spirits industry is an exciting, dynamic, and fast-paced business and Beam Suntory is the world’s third largest premium spirits company. This role offers an opportunity to work on one of our core categories and to set and implement brand strategy in conjunction with cross-functional and international teams to ensure execution of strategies and tactics as well as to lead and partner with an exciting agency network in developing high-class executions of brand strategy. Be the brand lead on truly iconic brands and shape their long-term development. We are looking forward to receiving your application documents including your earliest possible date of entry and salary expectations via our online career center. Hier geht es zur direkten Bewerbung career4.successfactors.com.